 Building Relationship, restoring hope, giving back to Huntington; this is the vision of Cafe of Hope. 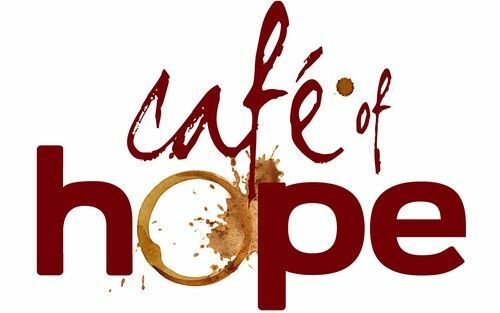 Cafe of Hope allows the community to use our space that allows for relationship building and has proven to be a great way to give back and serve our community. In addition, we serve organic fair trade coffee roasted locally by Utopian Coffee Co. The Utopian Coffee Co. is ethically responsible, sponsors women in Congo, and helps build bikes for Rwandan coffee farmers among other efforts. Want to reserve a room? Let us know. Weekdays are free of charge.